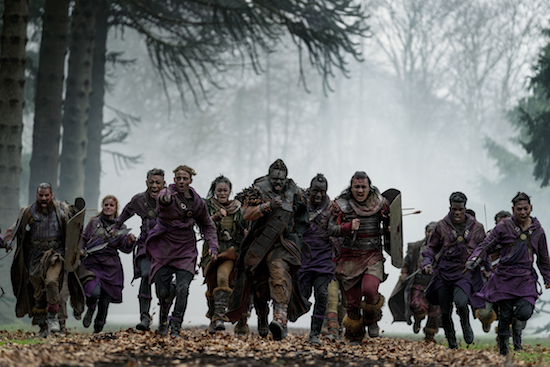 INTO THE BADLANDS and THE SON will wrap up their runs on AMC this spring. INTO THE BADLANDS will kick off its final eight episodes on Sunday, March 24 at 10/9c; it then moves to its regular time on Monday, March 25 at 10/9c. Additionally, THE SON’s second—and final—season will launch on Saturday, April 27 at 9/8c.